The privacy of our visitors to http://www.vapepenstarterkit.com is important to us. At http://www.vapepenstarterkit.com we recognize that privacy of your personal information is important. 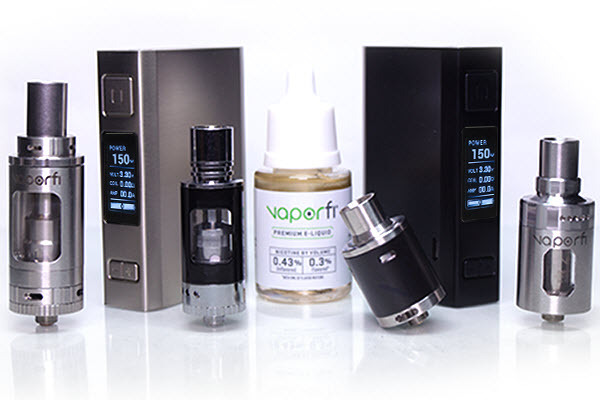 Here is information on what types of personal information we receive and collect when you use and visit http://www.vapepenstarterkit.com, and how we safeguard your information. We never sell your personal information to third parties.